"The birth of Jesus stands as a pivotal moment in the history of the world, marking a dramatic turning point in God’s plan to redeem creation from sin and death. Much to the world’s surprise, redemption had arrived . . . in the form of a lowly baby. 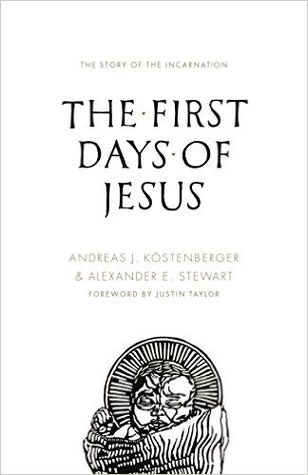 Aimed at stirring your affections for Jesus, this meditative book will lead you on a step-by-step journey through the Gospels’ birth narratives, clearing away common misconceptions, making messianic connections, and setting the stage for Jesus’s later life and ministry."